If you are playing with a controller you can't move the minimap. You have to switch out of gamepad mode to keyboard and mouse before it will let you move it or resize it. This isn't new, this has always been a thing and is even listed in the description. To make it easier, there is a keybinding toggle in game to switch gamepad mode on and off, I set mine to F12 and swap between the two as needed. Thanks. The tweaks are spreading draw tasks over time. Seeing the pins being build is not a sign of overload, but to keep the framerate up. There is one option "Asynchronous Update", which works better in combi with Votan's Adaptive (Video-)Settings. So, you may want to turn it off. This mini map, as any mini map, depends on how much custom pin addons you use and how much they have to process to show them. I have not seen a memory leak with the addons I use. Thank you for your answer. On elast question. There is also an option for CPU optimization or something like this. Should it be turned off or on? If you are talking about "World Map Tweaks": I have them on, of course. 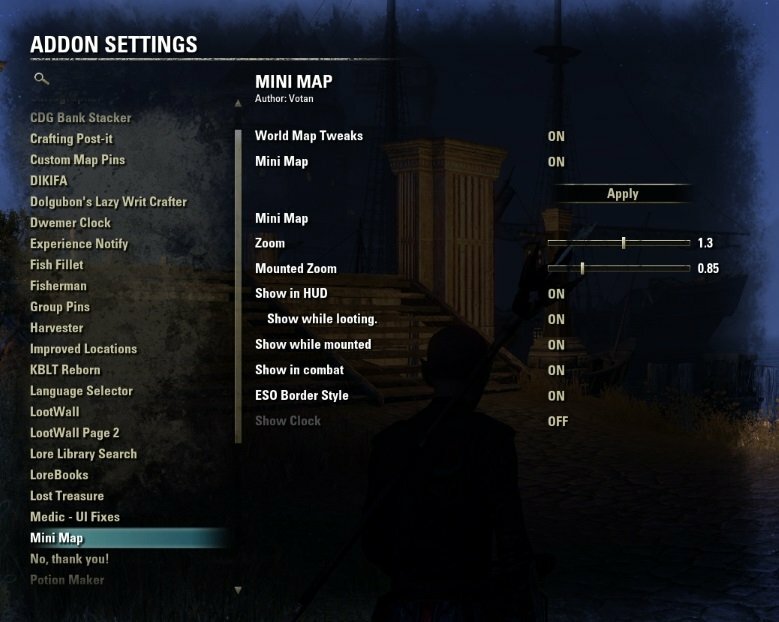 At map zone transision you can have one recognizable hiccup or freeze (off) or a short period where your fps drop to 70 or 60 but not more (on). This has nothing to do with the great stutter which sometimes happens leaving or entering a crowded area. This happens without any addon, too. Last edited by p6kocka : 04/02/19 at 02:11 PM. Do you still plan to add this feature like mentioned under todo? It is written there for a long time, isn't it? Well, I have promised it. Currently I work on Fisherman, but yes, I will. Hello there is there anyway to stop the addon doing a map zoom out while in dungeons it gets very hard for to see the map pins while in a dungeon. You have to change to zoom settings. 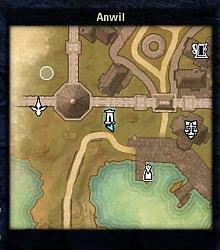 Great f^^^g job with this addon for real.. this minimap looks like being default with the game. Thank you so much ! With new patch 4.3.5 on the EU server interior maps no longer have icons which makes navigation REALLY hard, especially with places like Thieve's Dens where it's chaos at the best of times. 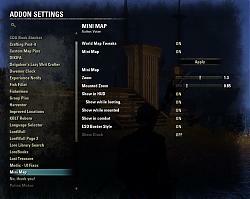 How long can we reasonably expect this truly fantastic addon to be maintained, before the devs at ESO break it completely? Disable Debug in the settings. Last edited by votan : 02/26/19 at 12:13 AM.